Facebook always keeps on introducing innovative and thrilling features. This time, Facebook launches a new design for brand pages. These new ad-free pages on Facebook are official. The page emphasizes on the brand and puts ads on the sidelines. The new layout is crisp, clean and gives the brand a little more prominence. Facebook page layout design includes a new navigation and a prominent call-to-action button. “We’ve introduced a new design for Pages on the desktop to make it easier for people to learn about and interact with businesses on Facebook, including a new column for tab navigation and a more prominent call-to-action button”, said a spokesperson from Facebook. The cover image is larger (828×315 pixels) and extends across the entire column. The profile picture is smaller (90×90 pixels). Page insights appear below the cover image, rather than to the right of it. The menu for page administrators appears on the left-hand side, instead of below the cover image. Information about the page appears lower and on the right-hand side, instead of higher and on the left-hand side. Facebook is pleasing brand pages by giving them a more prominent call to action button on the new layout can be found underneath the tab links, which enables brands to reach real results from their Facebook existence. Another part of this update is the tab navigation, where users can go to sections of your Facebook page, such as About, Videos, Photos, Posts, and Events. The new pages are entirely ad free. Earlier, ads have appeared on the right side. Mobile is a huge driver of Facebook’s revenue. 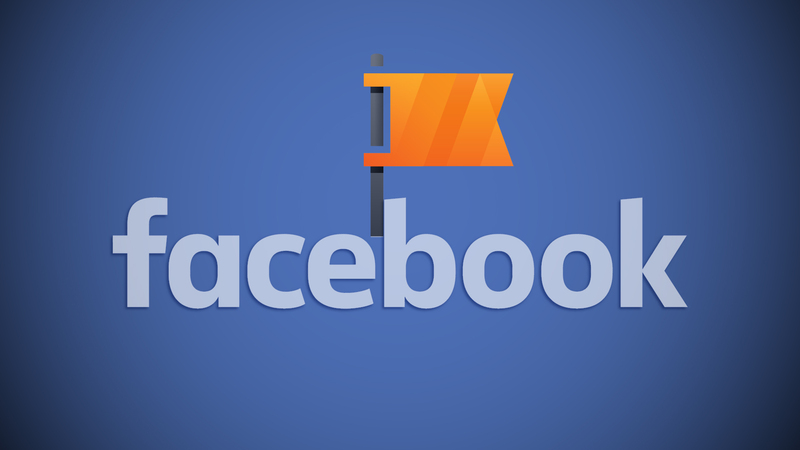 84 percent of Facebook’s ad revenue is come from mobile only.